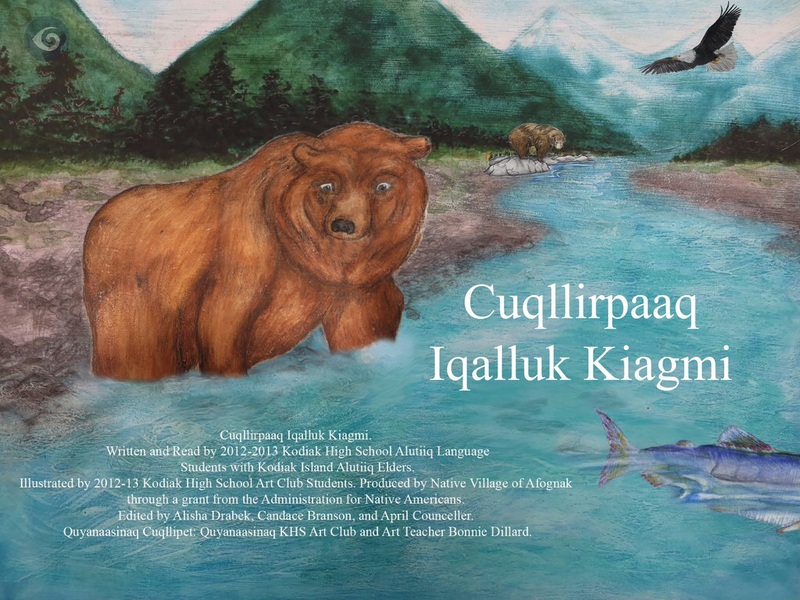 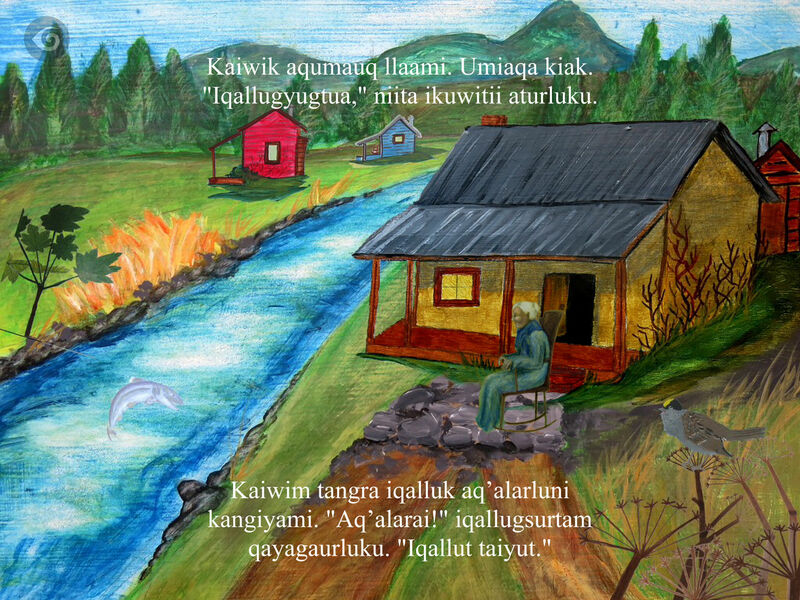 Cuqllirpaaq Iqalluk Kiagmi is an original book written and read by the Kodiak High School Alutiiq Language students with Kodiak Island Alutiiq Elders. 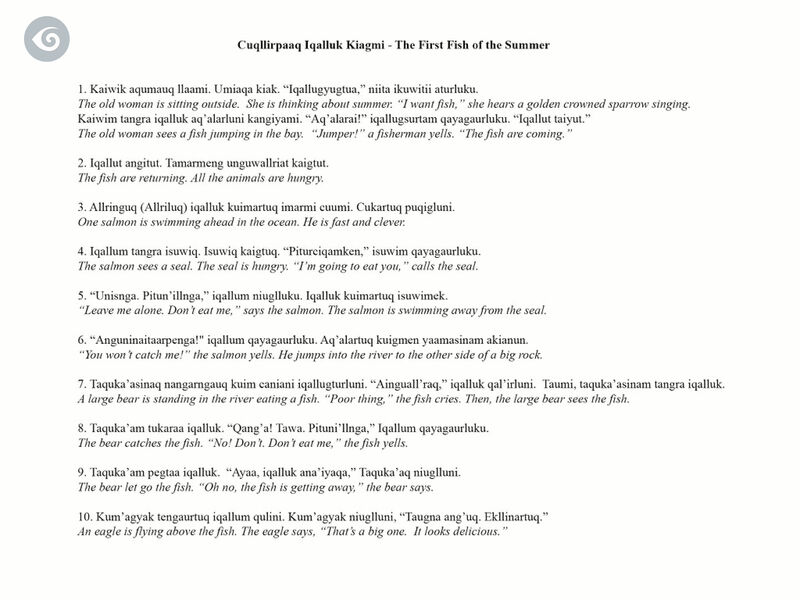 Aqllirpaaq Igalluk Kiagmi translates to “The First Fish of Summer” in Alutiiq. 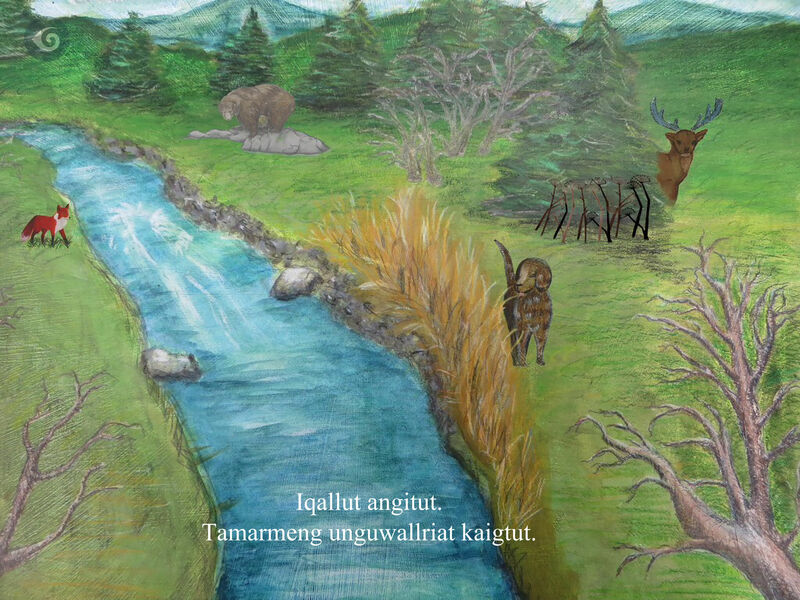 Produced by Native Village of Afognak through a grant from the Administration for Native Americans.